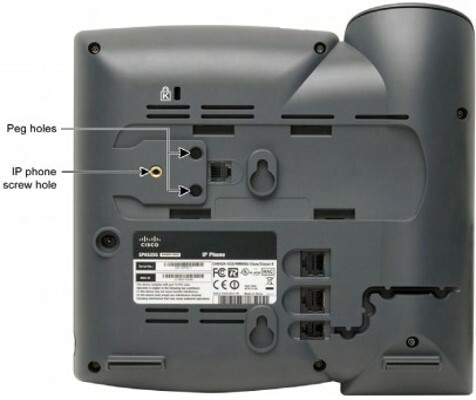 This article describes the phones that support Cisco SPA500S Expansion Modules and steps to install expansion modules or sidecars. 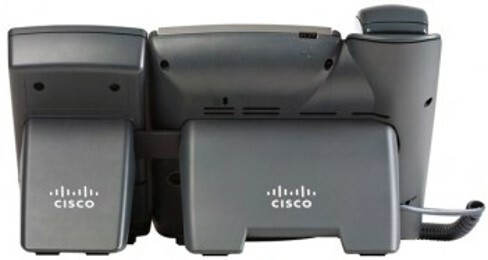 The Cisco SPA500S Expansion Modules or Sidecars are consoles you can connect to your Cisco SPA 500 Series IP Phones to add additional lines. These easy­to­install devices provide a high­ performance, productivity­ enhancing solution for telephone attendants, receptionists, administrative assistants, and secretaries. 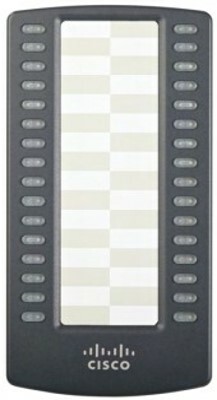 The sidecars provide 32 programmable speed­dial or direct station select (DSS) buttons. The buttons illuminate the line’s status via the Busy Lamp Field (BLF). Incoming calls can be quickly routed to the proper location with the push of a button assigned to the extension. 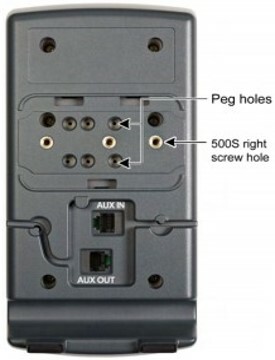 SPA500S Expansion Modules can be installed and set up by connecting the supplied bracket and cable to the console. It uses the phone’s power supply, thus no additional power source is required. For more information on setting up Cisco SPA500S sidecars, please check the device’s User Guide on the Cisco support site. Turn both the Cisco desk phone and the sidecar face down. Align the screw hole in the desk phone with one of the holes on the attachment arm. 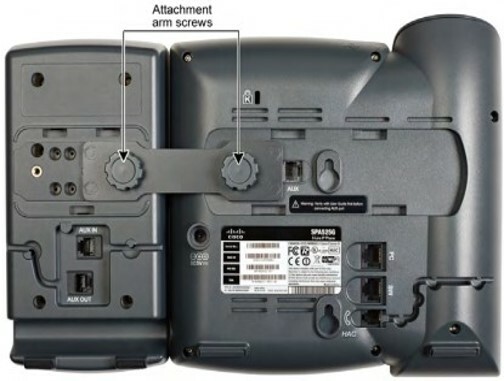 Insert the pegs on the attachment arm into the peg holes as shown below on the desk phone. Using an attachment arm screw, secure the attachment arm to the desk phone. Align the right screw hole in the sidecar with the unused hole on the attachment arm. Insert the pegs on the attachment arm into the peg holes on the sidecar. Using an attachment arm screw, secure the attachment arm to the sidecar. Locate the AUX IN port on the back of the sidecar. Connect one end of the auxiliary cable to this port. Locate the AUX port on the back of the desk phone. 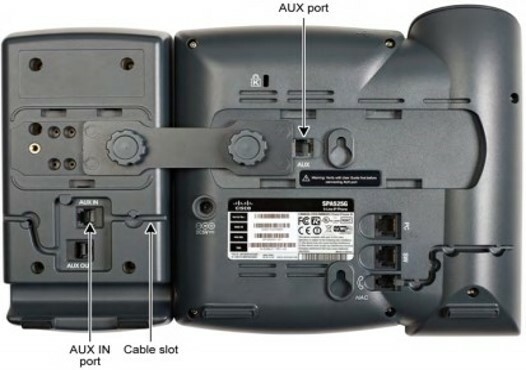 Connect the other end of the auxiliary cable to this port. Note: The sidecar is powered by the auxiliary cable of the desk phone; no additional power source is required. Route the auxiliary cable inside the cable slot of the sidecar. Attach the appropriate desktop stand to each unit.